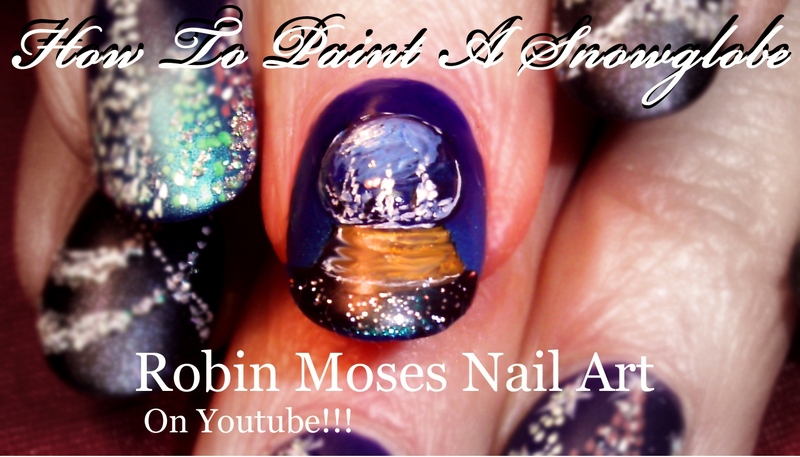 Nail Art by Robin Moses: How to Paint a Christmas Snowglobe! 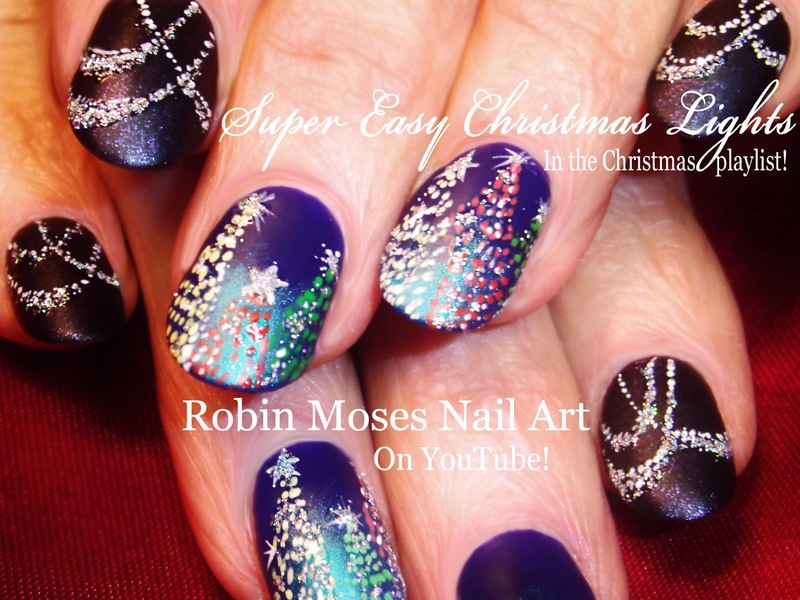 "snowglobe" "christmas snowglobe" "christmas nails" "easy christmas nails" "christmas lights at night" "elegant christmas" "beautiful christmas"
How to Paint a Christmas Snowglobe! 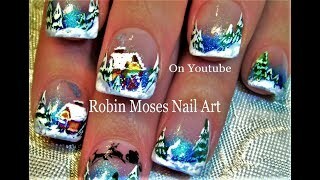 "snowglobe" "christmas snowglobe" "christmas nails" "easy christmas nails" "christmas lights at night" "elegant christmas" "beautiful christmas"
Here is a snow globe and Christmas Lights at night nail art tutorial combination that is both elegant and made easy! Try this nail art design and show me in the links below! Nice and awesome Nail art I really love these nail art design and also love christmas nail art, thanks for that..
Really awesome! I`m interested in everything what concerns beauty of nails and more beauty procedures.